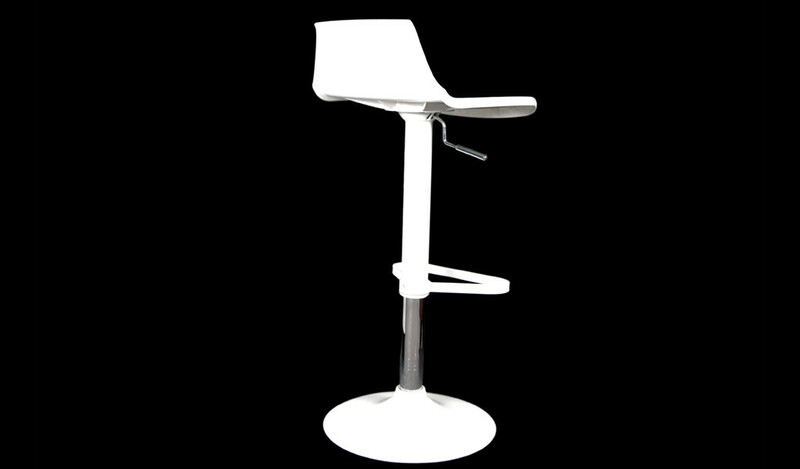 A multipurpose high seat bar stool/breakfast chair/cafeteria chair/drafting stool with a fixed steel base. 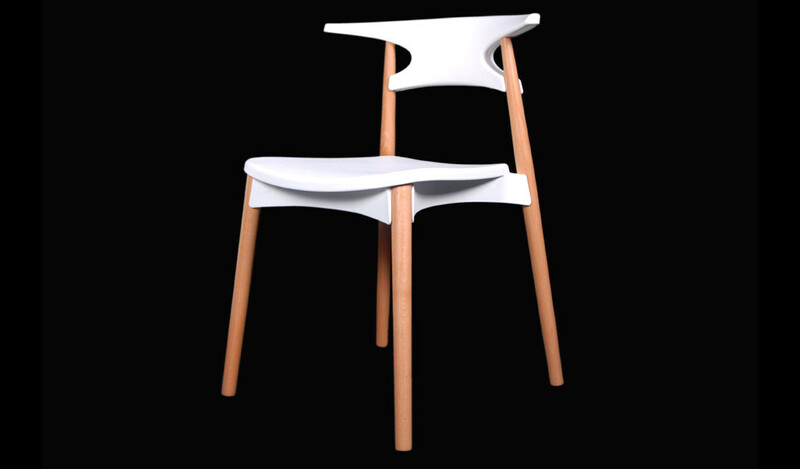 An elegant design with injection molded, reinforced polypropylene seat. 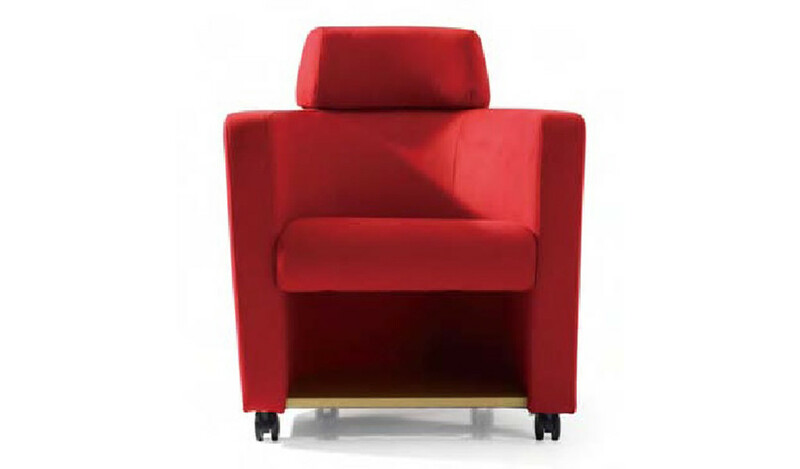 Additionally, includes cushioned seat, chromed steel base and footrest for extra strength and comfort. – Bright orange and chrome. 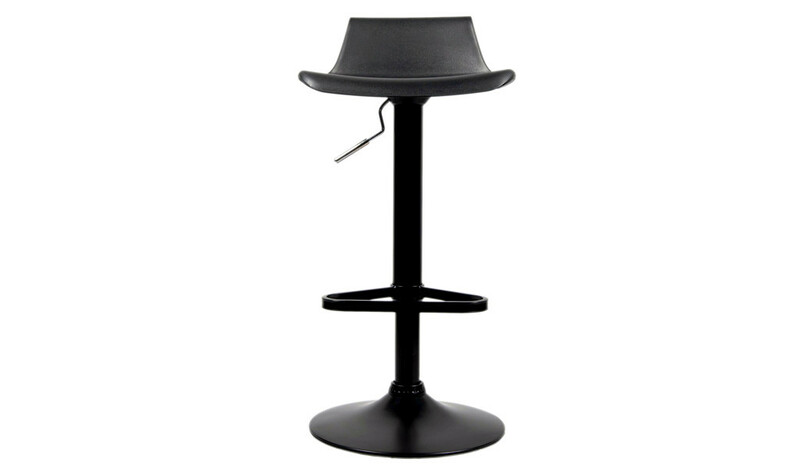 – A sleek bar stool with a steel base and orange color seat that can be used in bars, cafeterias or at the breakfast counter in your home. 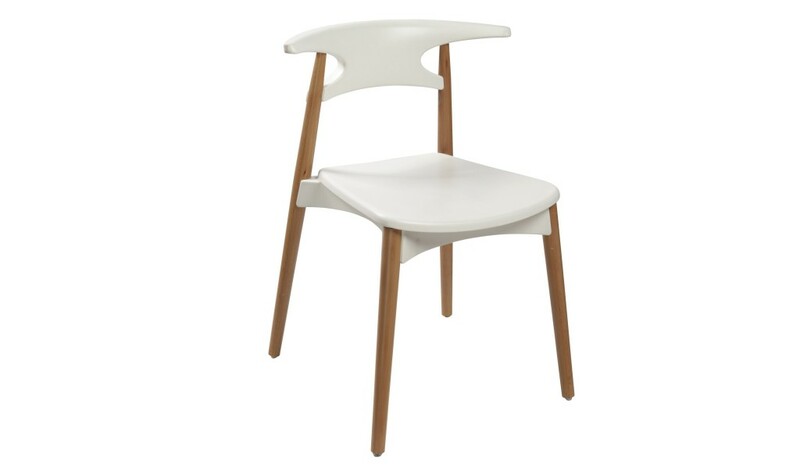 – Polypropylene seat mounted on sturdy steel legs with a wide base for strength and stability. 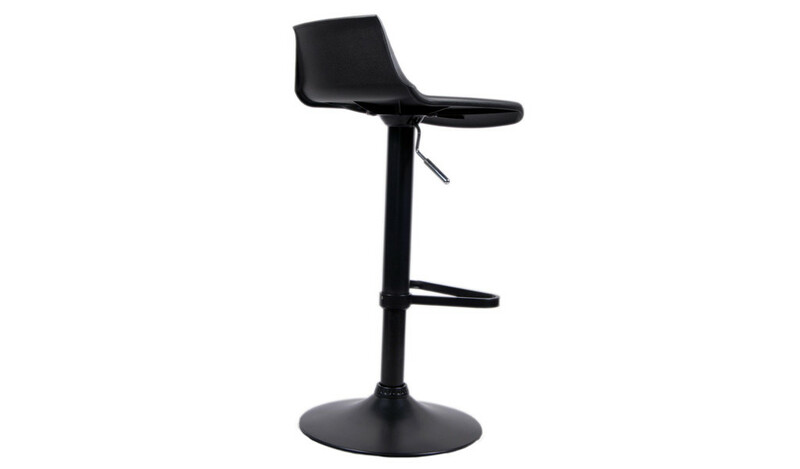 – A multi-purpose bar stool with steel base and high seat suitable for bars counters, break-out areas and cafeterias. 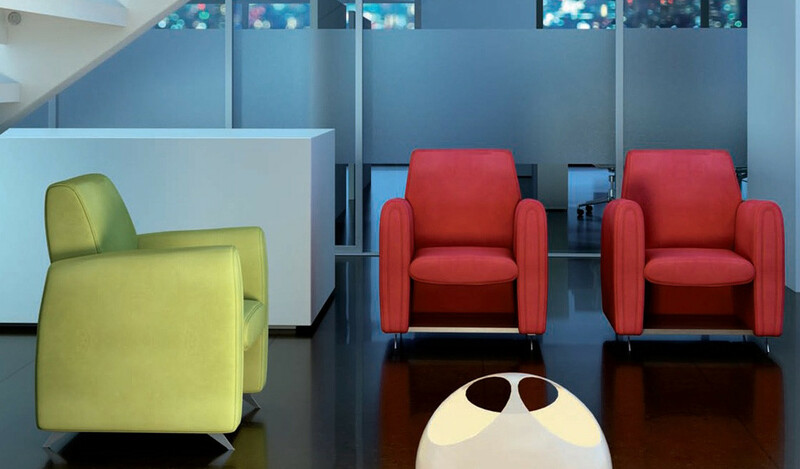 In addition to the stylish appearance it is backed by an excellent build quality. 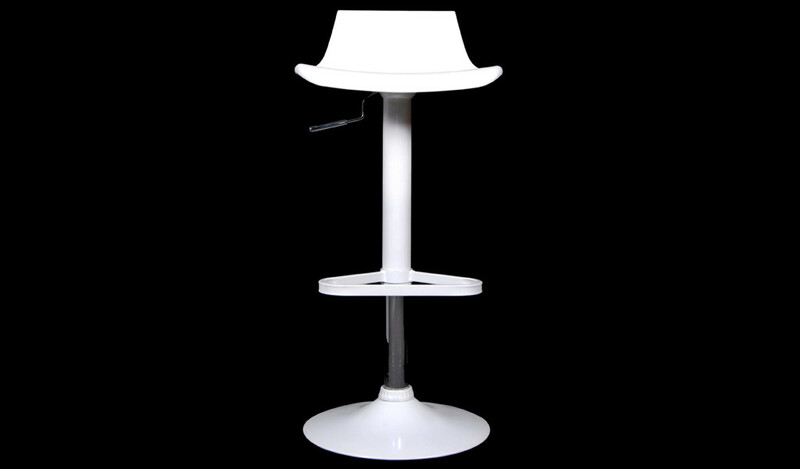 Manufactured with injection molded polypropylene and chrome or epoxy coated steel and other materials depending on the model.